Enterprise software doesn't need to be hard to use! 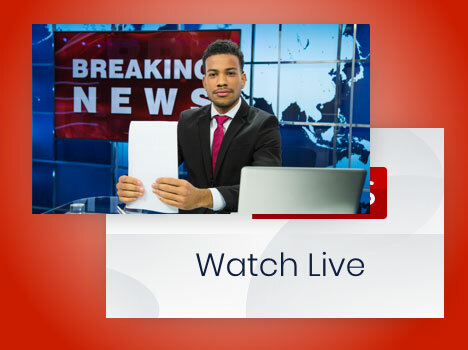 With our digital signage apps you can now quickly and easily display beautiful & engaging content on your screens. 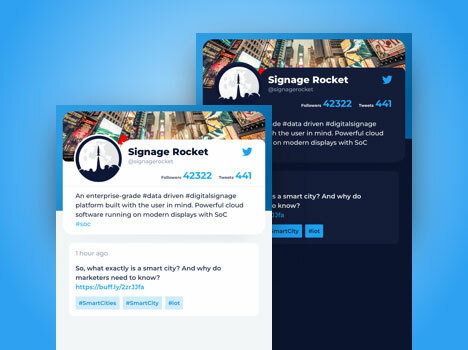 Display your images and videos uploaded to Signage Rocket Cloud. 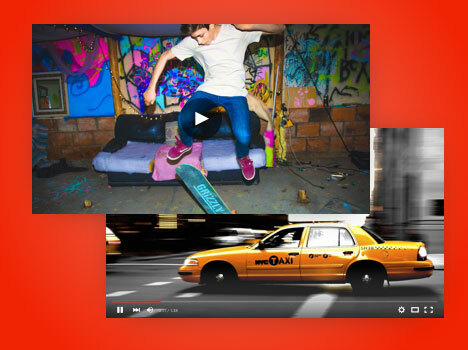 Enjoy gapless playback and choose from a variety of animations. 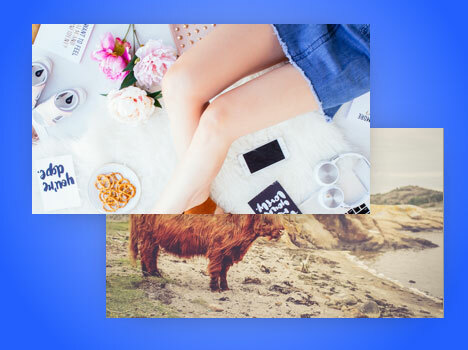 Display your images by connecting to your Dropbox account. 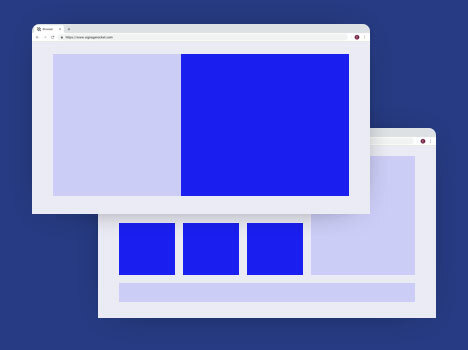 Dropbox is a modern workspace designed to reduce busy workload by bringing all your files in one central place. 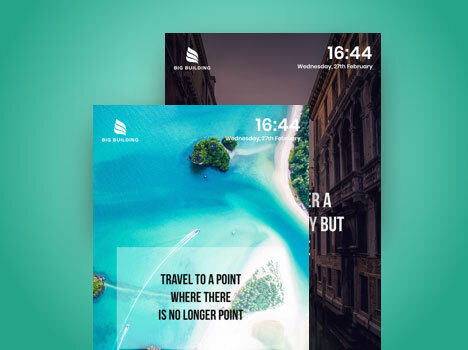 Display your favourite Youtube videos or video playlists. 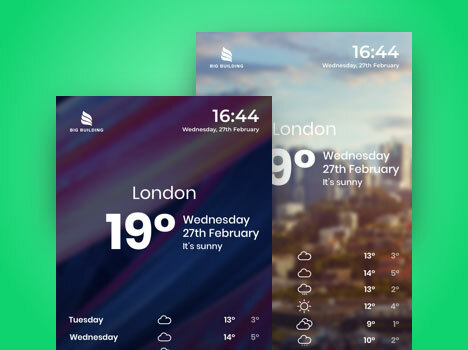 Show a 7 day weather forecast for any location worldwide. 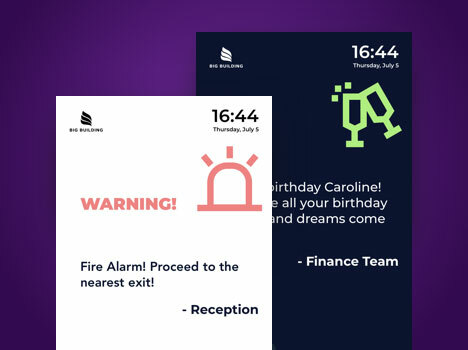 Create simple messages by choosing from a selection of themes. 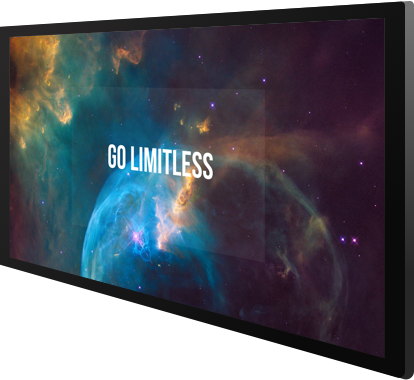 Display your Google Slides presentation on any screen. 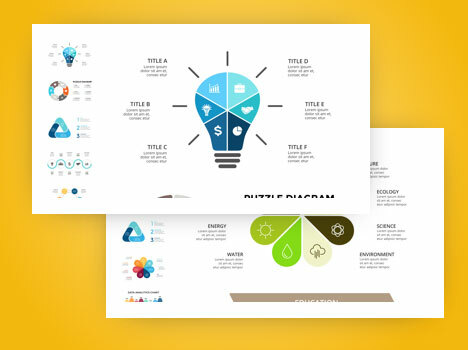 Google Slides lets you deliver presentations using compelling themes, embedded video, charts, and animations. 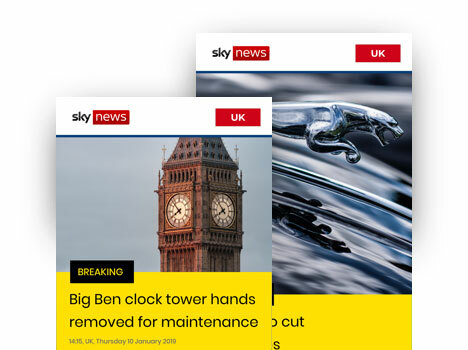 Showcase the latest Sky news from a multitude of feeds. 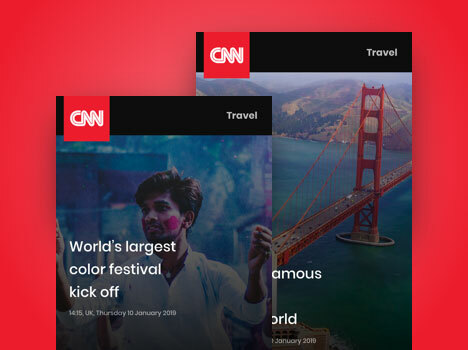 Showcase the latest CNN news from a multitude of feeds. 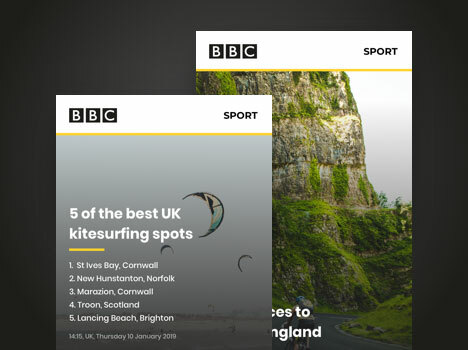 Showcase the latest BBC news from a multitude of feeds. 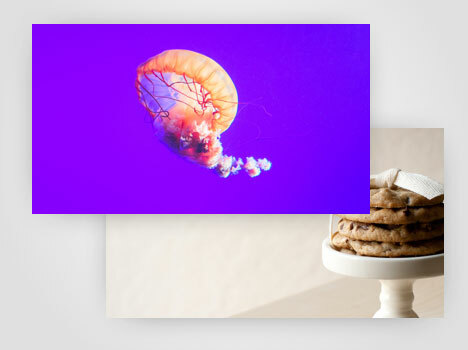 Display your favourite websites & any HTML5 content. 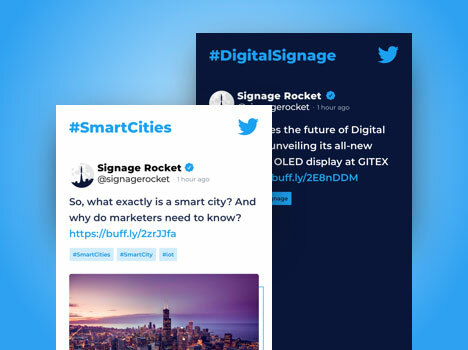 Engage with your audience by creating a dynamic, live feed from any Twitter account. 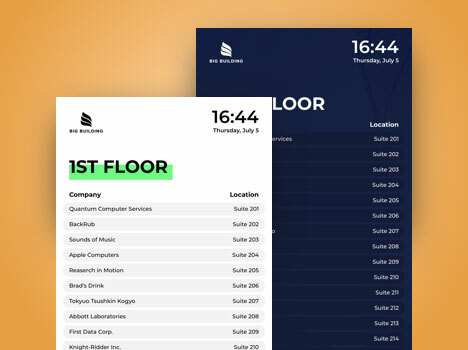 Create your own building directory by adding company names & office numbers. 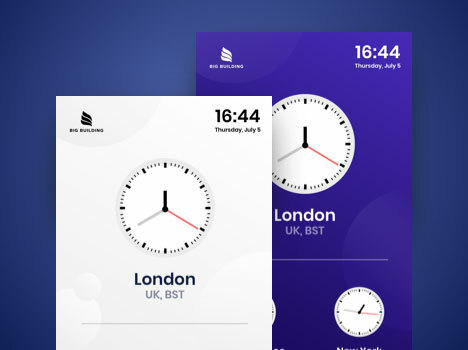 Display world clock in both analogue and digital format for up to 5 locations. 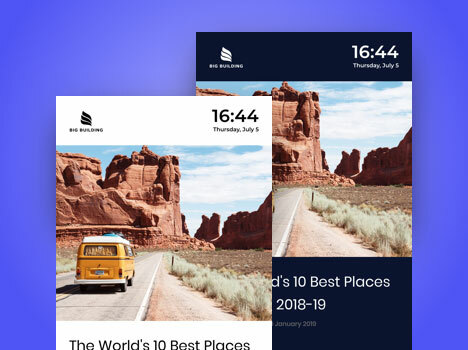 Display any RSS feed to show the latest updates, information or news. 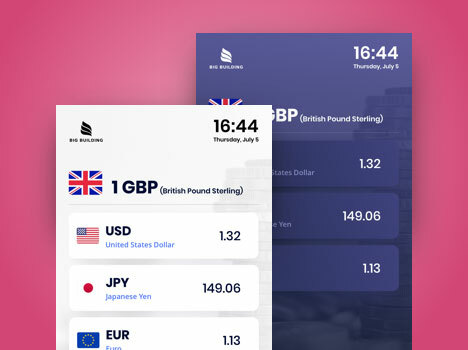 Display currency exchange rates in a beautiful visual format. 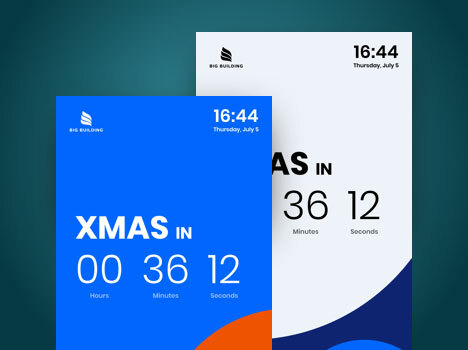 Display countdown for an upcoming event. 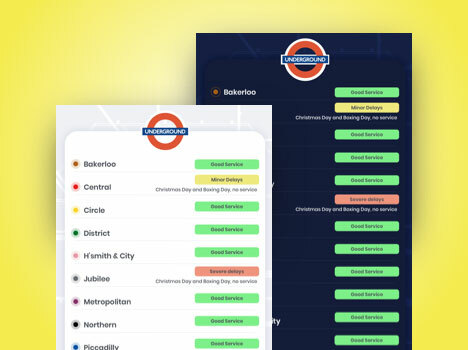 Working with our apps is as easy as pie! 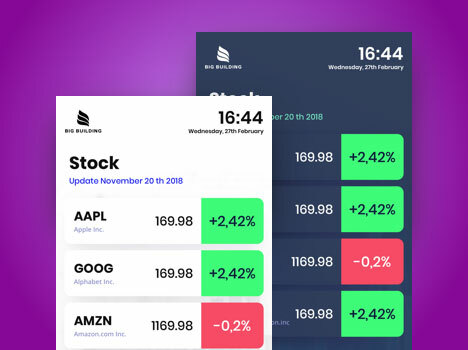 Haven’t found an app you were looking for? 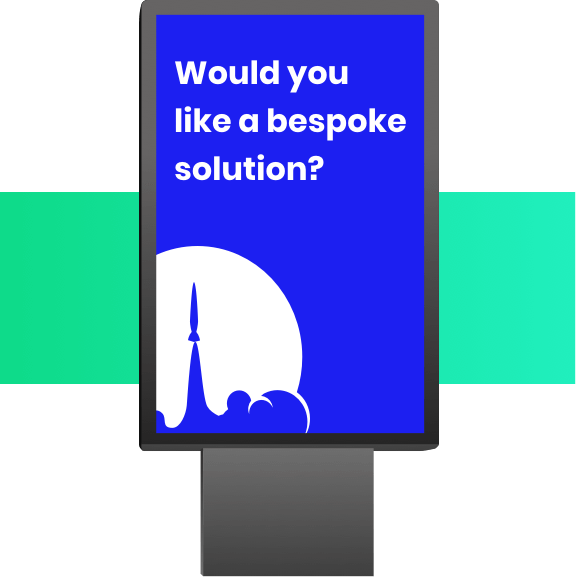 Would you like a bespoke digital signage application tailored to your business? Lets us know !